Back-to-school season has arrived once again! While I’m sure most of us don’t want to give up long days at the beach, going back to school is the perfect excuse to go shopping for new clothes, accessories, and school supplies! My place of choice to shop for all these fun things?? Brea Mall!! I find that Brea Mall always has the latest and greatest retailers as well as a wide variety of yummy restaurants! With that being said, today I’m so excited to be partnering with Brea Mall to show you the cutest back-to-school items I found at the mall! 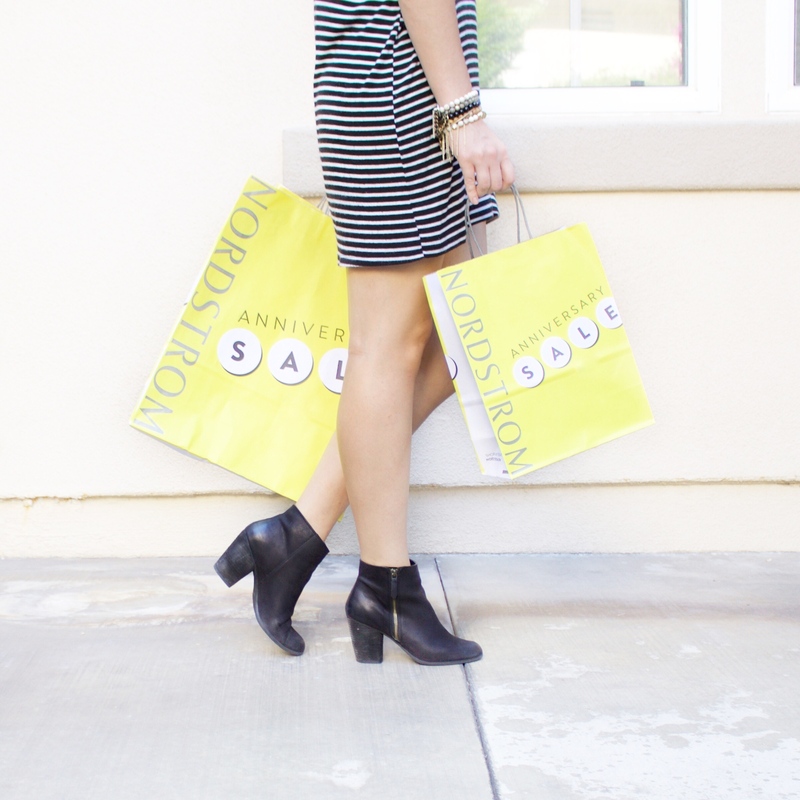 The Nordstrom Anniversary Sale 2018 is quickly approaching! Before the sale starts, however, I wanted to share a shopping guide. I’ve been shopping the sale for as long as I can remember and I’ve picked up some tips along the way. 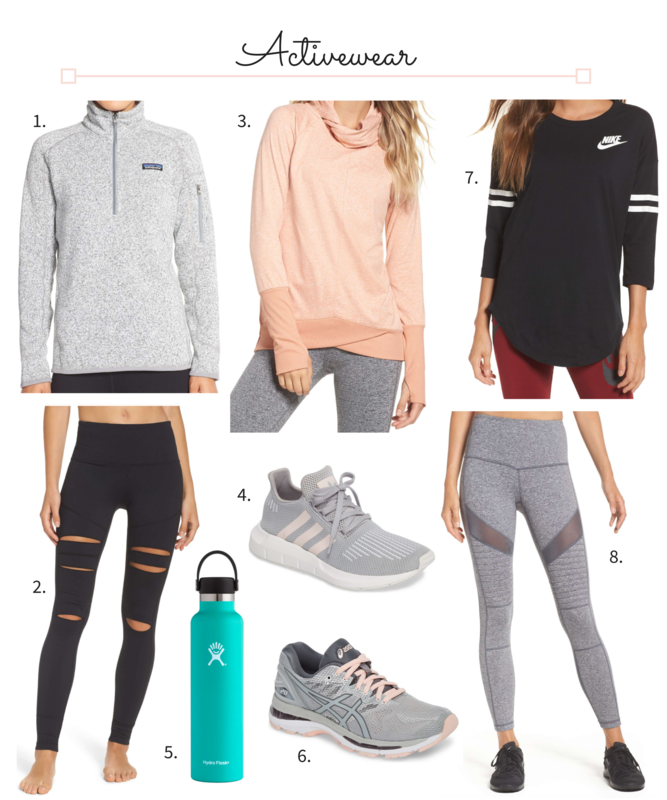 Whether you’re a seasoned Nordstrom Anniversary Sale shopper or brand new to the sale, I hope this post is a helpful resource! I’m a little late to the trend, but I finally purchased a pair of the Millennial Pink Minnie Mouse Ears! Since you loved my post back in August about the Rose Gold Ears, I decided to write a post about these ears as well. 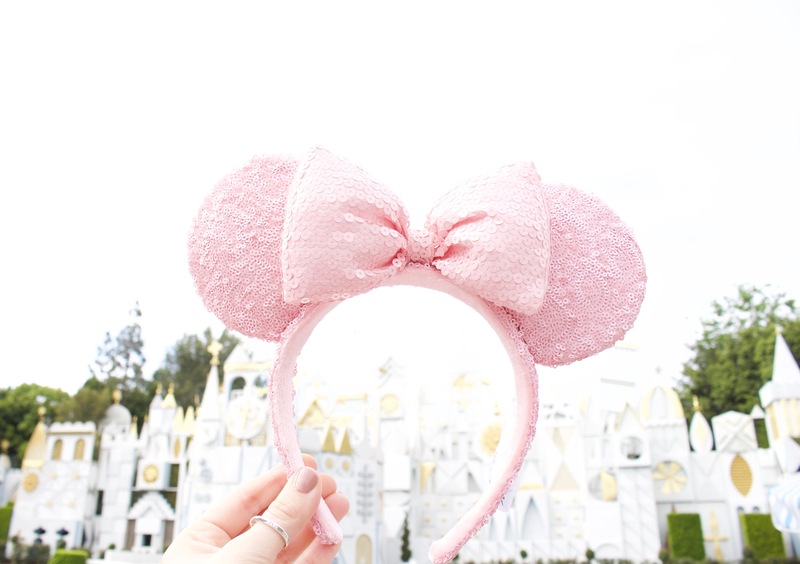 All I can say is that if you love pink like I do, you need these ears. Since I own the Rose Gold Ears, I didn’t know if I really needed the Millennial Pink Ears too. Of course, fomo (fear of missing out) got to me so I caved! And…I’m so glad I did! I honestly love these ears. Memorial Day Weekend is officially here as is the unofficial start of summer! Since there are TONS of great sales this weekend, I’ve narrowed it down for you. 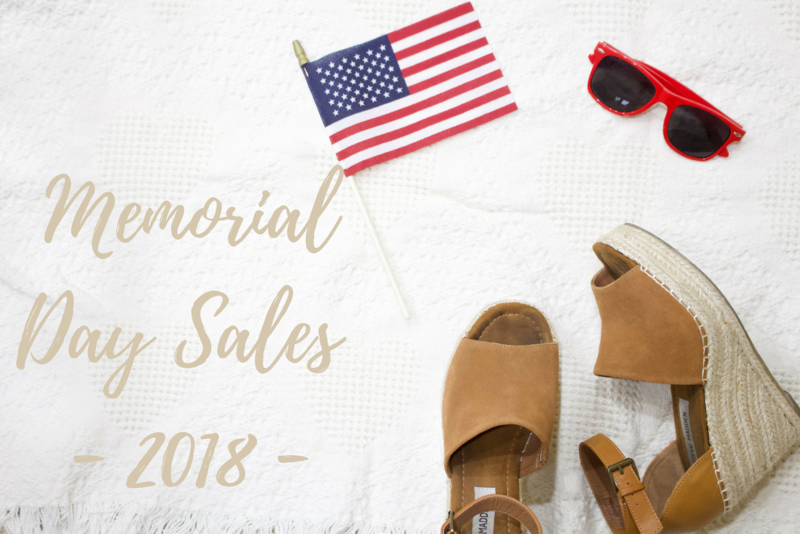 Below are my top 13 Memorial Day Sales! This weekend I finally had time to visit the pumpkin patch! 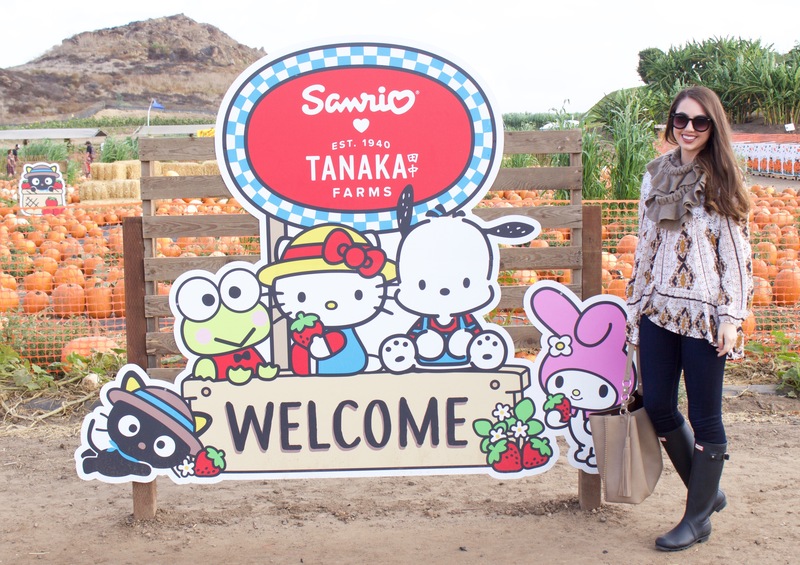 Every year I always go to Tanaka Farms, but this year was extra special because the pumpkin patch is Sanrio themed, meaning Hello Kitty and friends are everywhere! I mean a Hello Kitty pumpkin patch?! Could it be any cuter?! It’s official!! 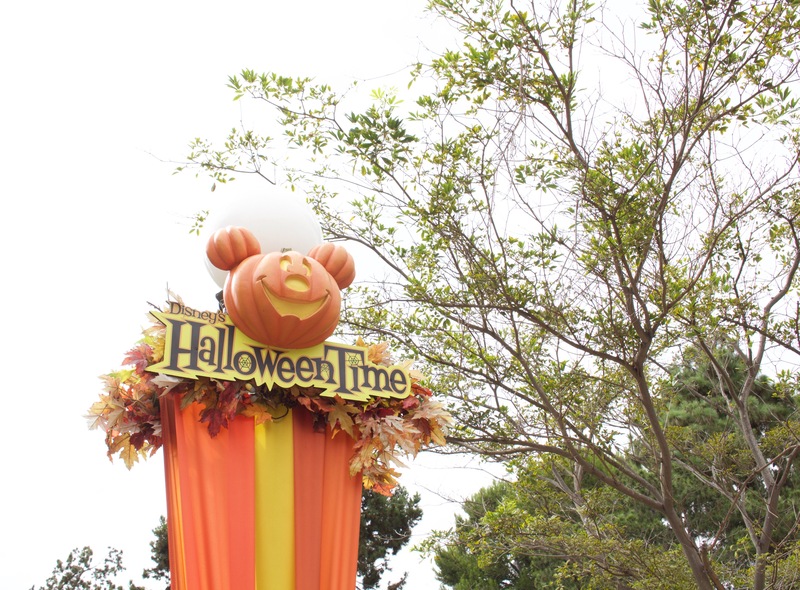 Halloween Time 2017 at Disneyland is finally here, but this year the fun has extended into California Adventure! Halloween Time began yesterday and goes through October 31! Since I love this time of year at Disney, I just had to go to the parks yesterday. While I was there, I figured I might as well snap a few photos to share with you since you loved my post about my Disney Rose Gold Ears last month. 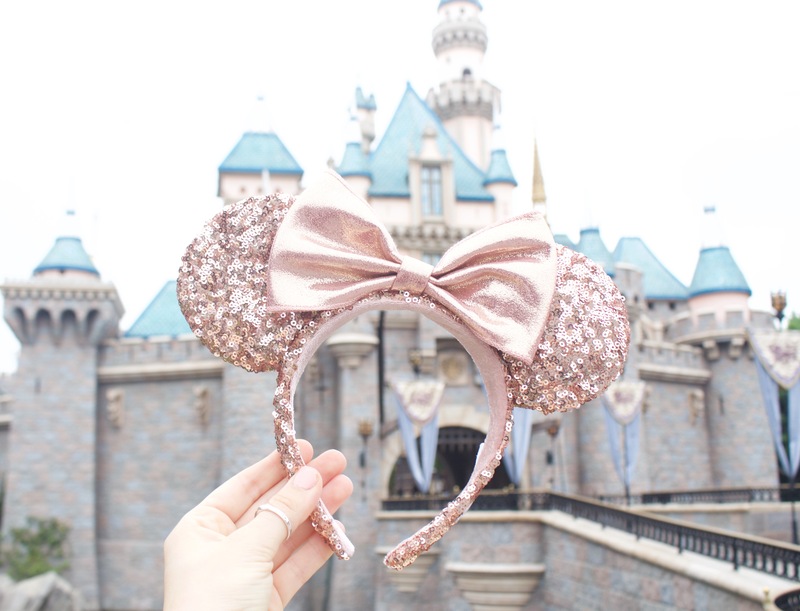 By now you’re probably aware that the Internet is going crazy over Disney’s latest accessory, Rose Gold Minnie Mouse Ears! Let me begin by saying that these ears are definitely worth the hype! I was able to get a pair over the weekend and they are just as beautiful in person as they look in pictures. The rose gold or “millennial pink” minnie mouse ears are the cutest accessory I’ve seen at Disneyland in a long time! 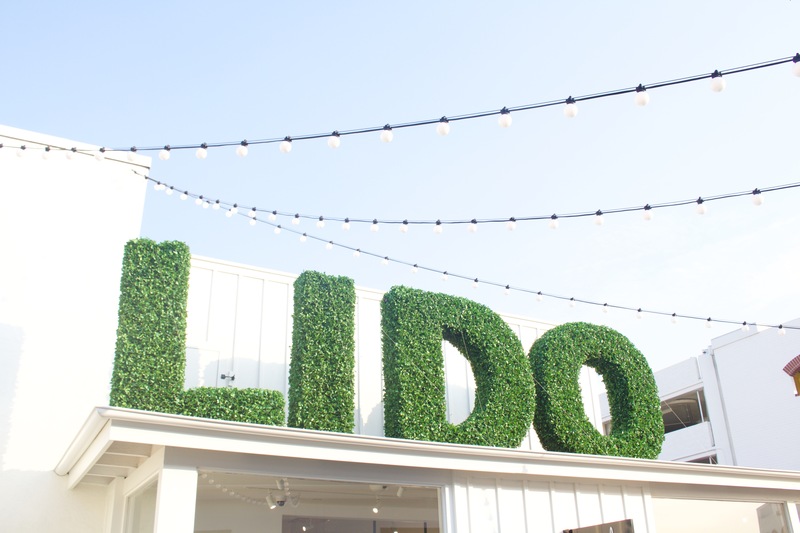 I may have just found my new favorite spot in Orange County, Lido Marina Village! As if I didn’t love Newport Beach enough already, I’m now even more obsessed. Prior to my visit a few weeks back, I had only heard how beautiful this spot is. After spending the day there, I could not agree more. Everything about it had me in awe.